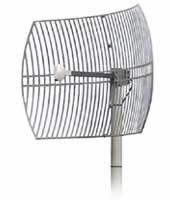 The Micronet SP920PA Uni-directional Grid antenna is high quality antennas for data transmission. 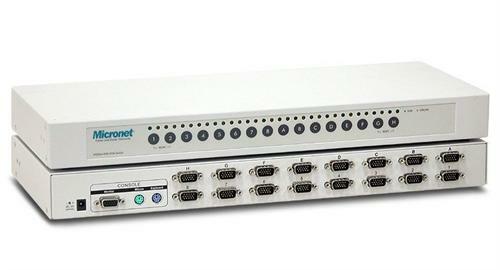 The working frequency of SP920PA is between 2.4GHz-2.5GHz ISM band (Industrial, Scientific and Medical). 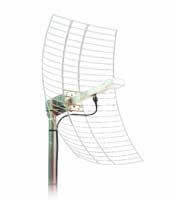 The Grid antenna features Lightweight and waterproof so it works on all weather conditions. 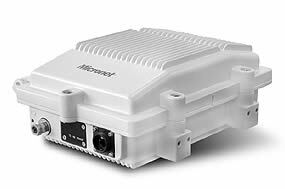 SP920P is suitable for outdoor application whether on Point-to-point and point-to-multipoint application.The Micronet SP920PA is designed for wide-range applications and suitable to link two Access Point between two places such as two buildings. The antennas come with 19dB gain to increase coverage or to mitigate the attenuation resulting from long coax runs. 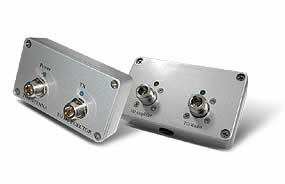 The Grid antenna also features integral N-type jack connector and 17 degree E-plane & 17 degree H-plane.The SP920PA comes with an N-type Jack connector for connecting to Wireless Access Point. 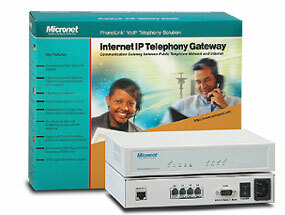 In order to meet the different environment and devices of user, Micronet provides several connection cables so that users can easily establish their Wireless LANs. Also, the SP920PA packs with convenient mounting kits for tube-end mounting.